Who doesn’t love a hack or 8? 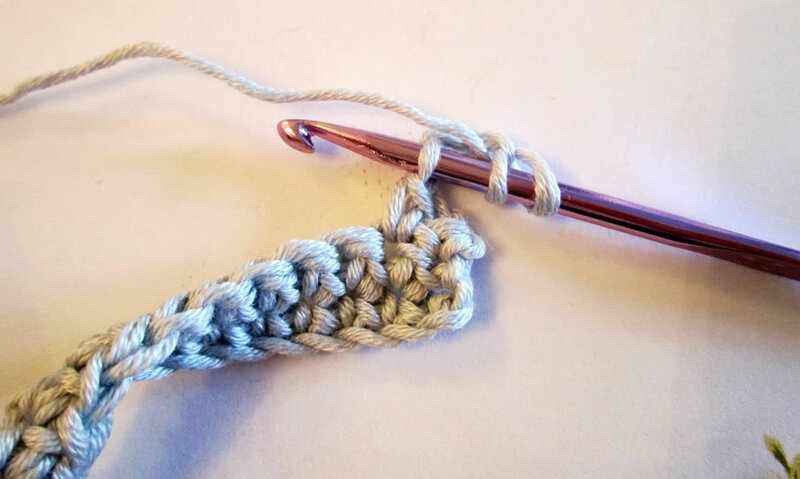 Here are some crochet hacks. 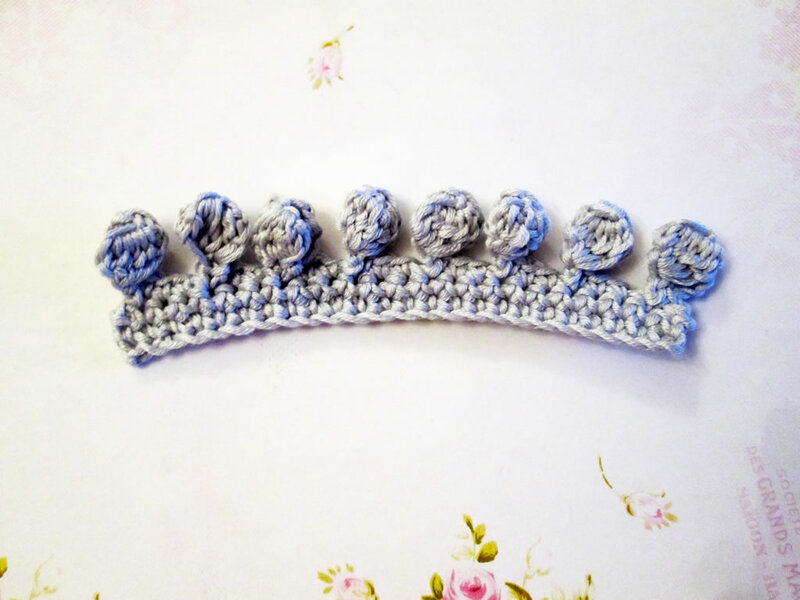 If you’re a beginner, these will help you to improve your crocheting and even give you more time to do the hobby you love! 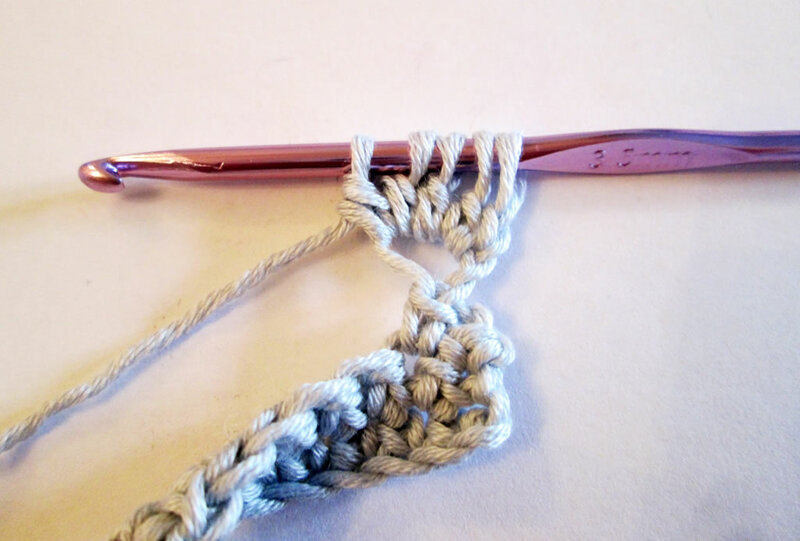 If you are more experienced, you might still find one or two crochet hacks that you haven’t thought of! 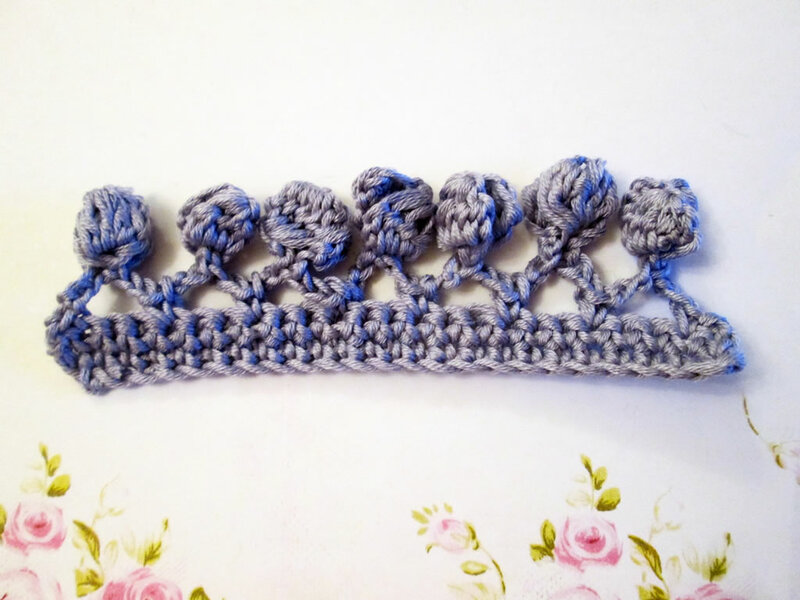 When you’re crocheting in the round, sometimes starting off with 4 chains is fine. But sometimes, you don’t want a hole in the middle. 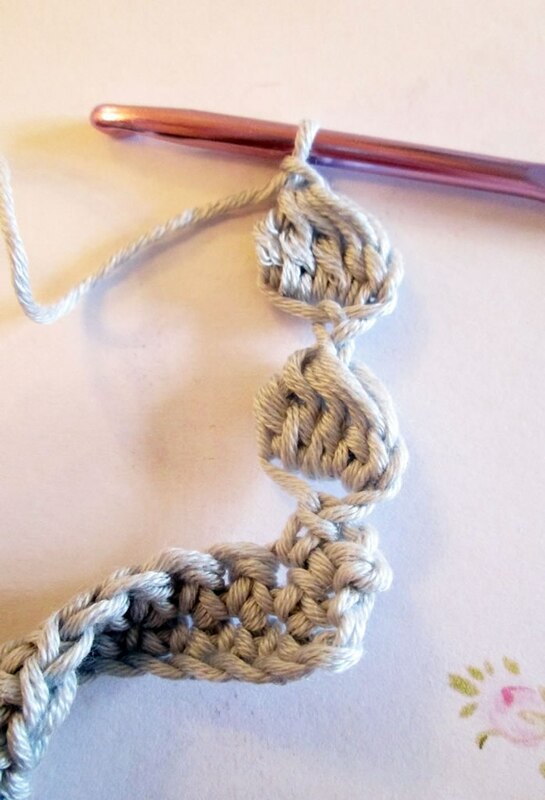 I discovered this when I tried to crochet a bag! A magic circle means that the hole in the centre is much smaller. This is a video tutorial showing how to make one. 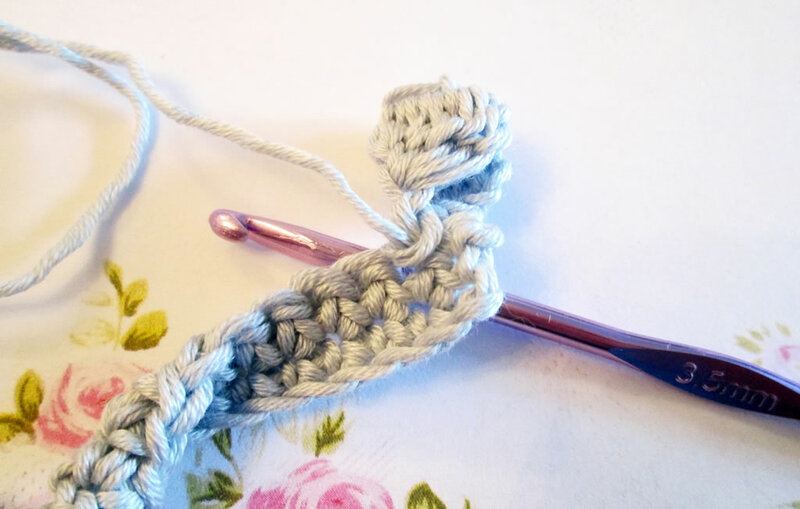 It’s also a useful thing to know how to do if you like to crochet soft toys as you won’t lose the stuffing through the hole! 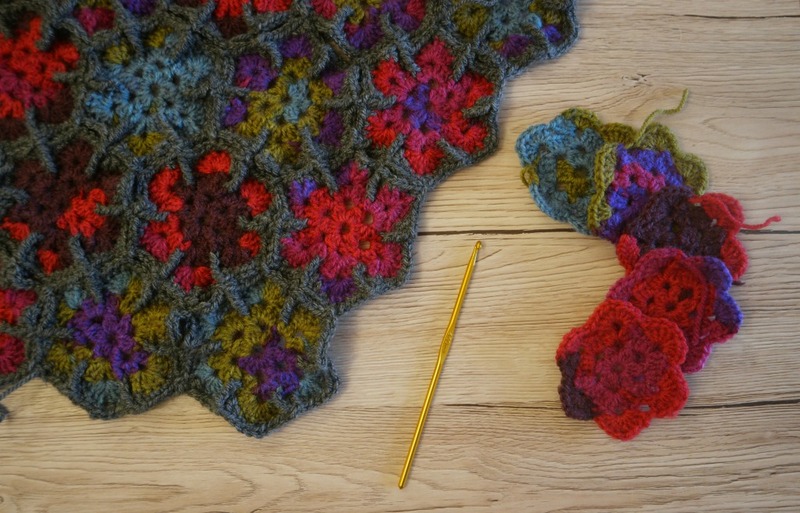 Making the granny squares for the blanket is fun. Sewing them all together is not so much. 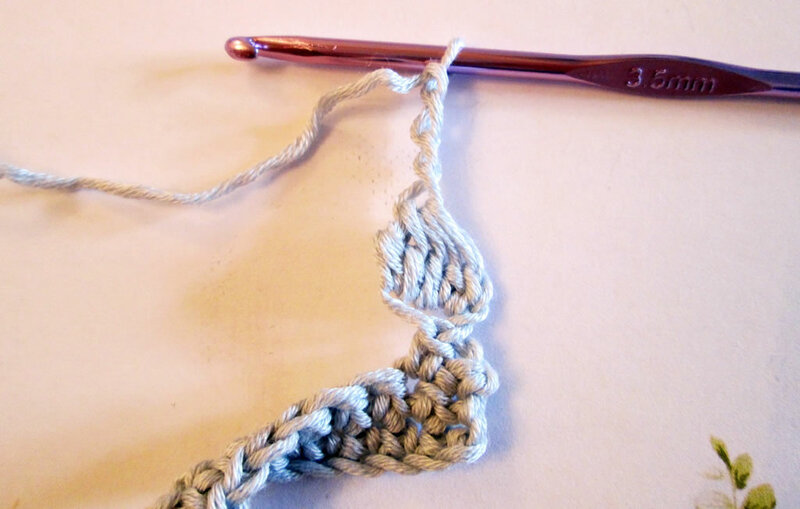 If you learn how to join as you go, you can make a few squares, join them together, then make a few more until your blanket is completed. I’m doing this with a blanket I’m making, and I’m sure this is the main reason why I haven’t given up yet! It also means that if you don’t actually know how many squares you need to make, you can just stop once the blanket is big enough. 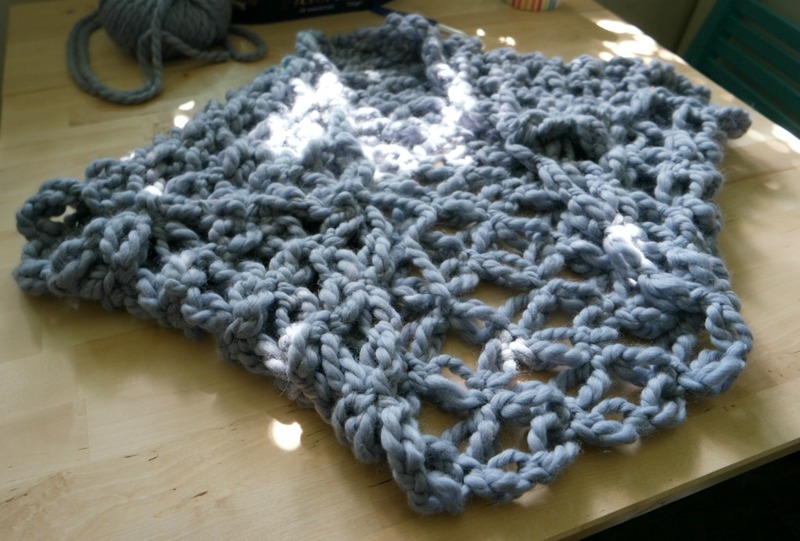 Making a blanket in this way has the added benefit that you can keep the blanket on your lap while you’re making it, keeping your knees nice and warm! 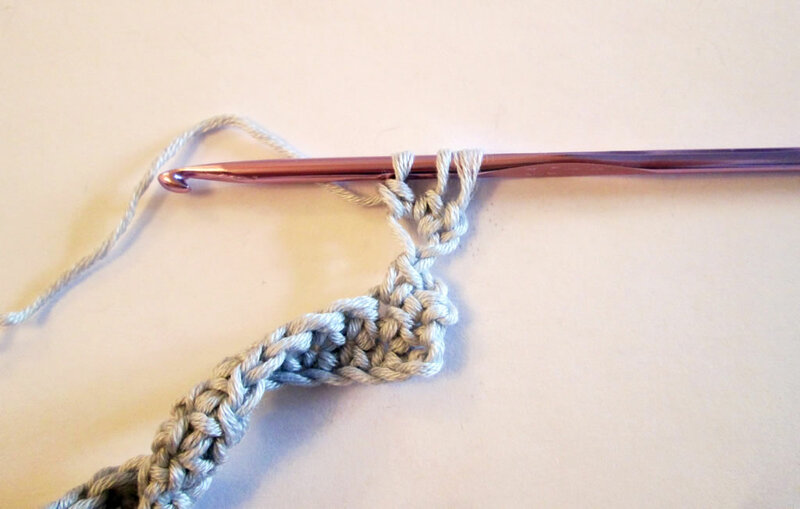 Hooks with ergonomic handles cost more than the sort that don’t, but if you do a lot of crocheting, it can get uncomfortable and you might develop pain in your hands. 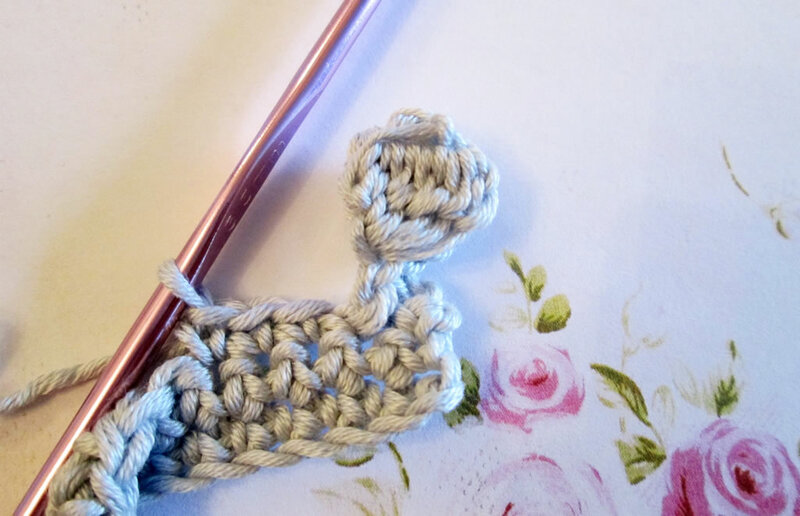 Ashlea from Heart, Hook, Home suggests using pencil grips instead. If you’re not sure what pencil grips are, they’re those rubber or foam things teachers put on pencils sometimes to encourage children to hold a pencil properly. They are very cheap (they’re here on Amazon. This is as affiliate link. 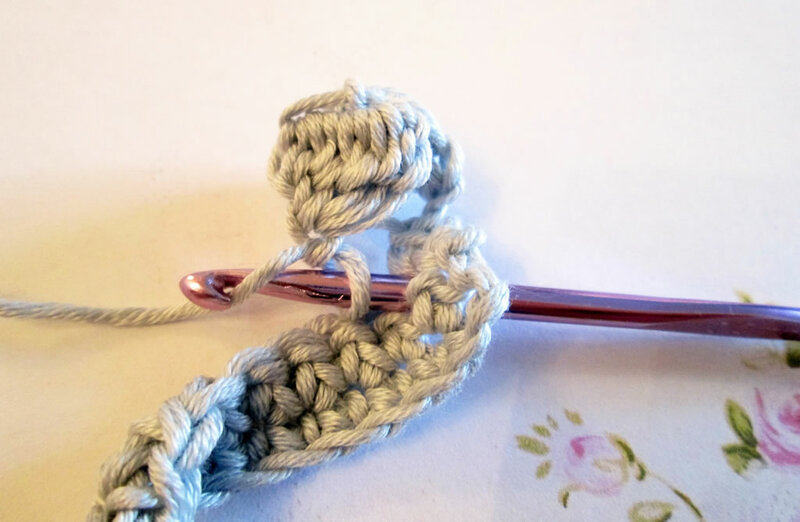 ), and you can just pop one on a crochet hook. 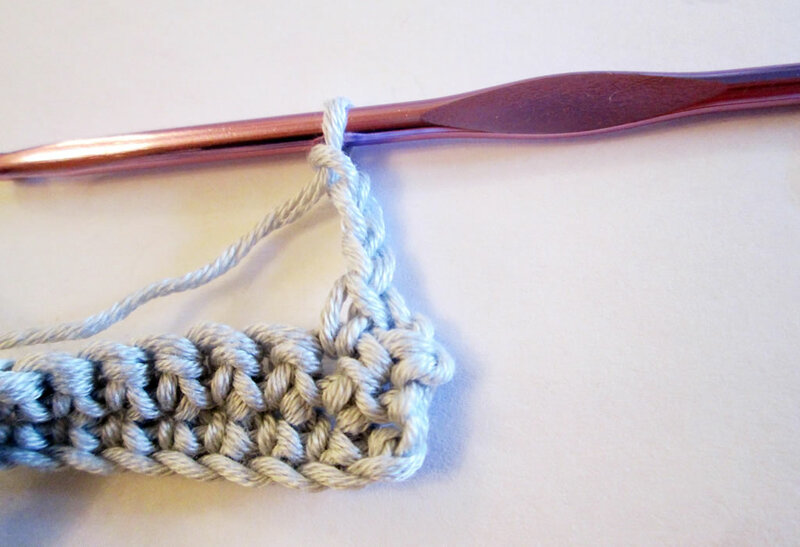 Once you start to acquire a collection of crochet hooks, you’ll need somewhere to keep them. I like to keep mine handy, safe and all together. It would be no good throwing them all in the box thing by the sewing machine as it’s a mess in there and they’d get lost! 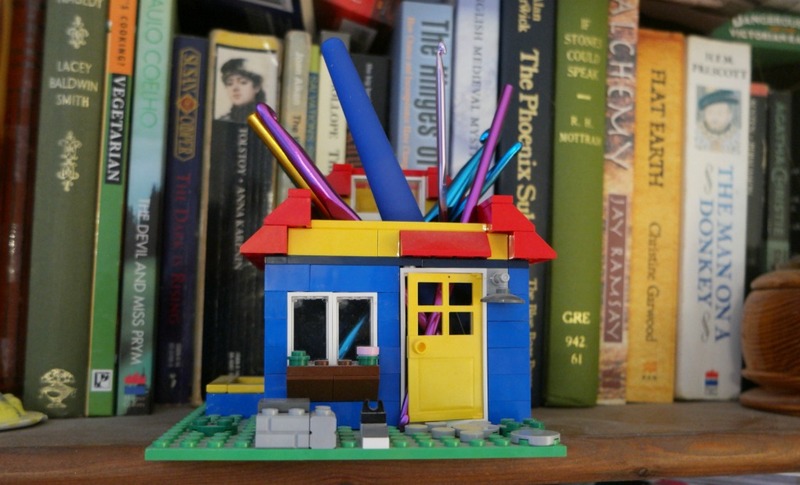 My crochet hooks live in a Lego pen pot on the bookshelf above the sewing machine. 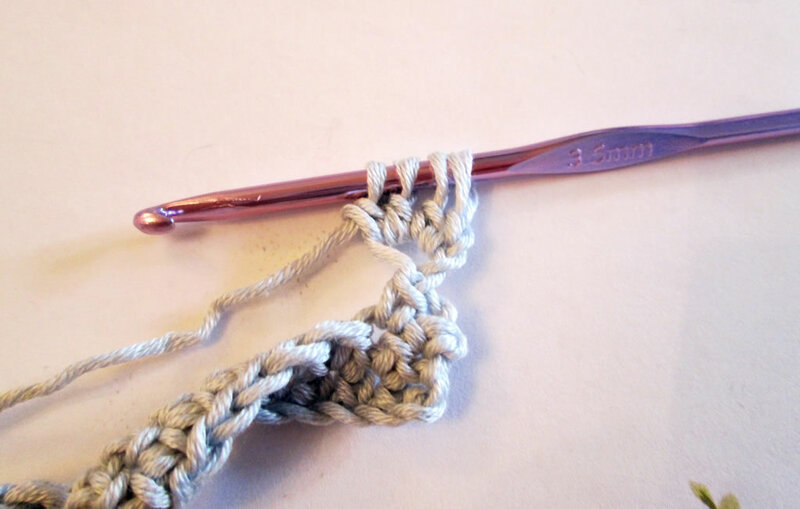 A plastic box would be another option, or you could make a crochet hook roll, similar to a crayon roll. 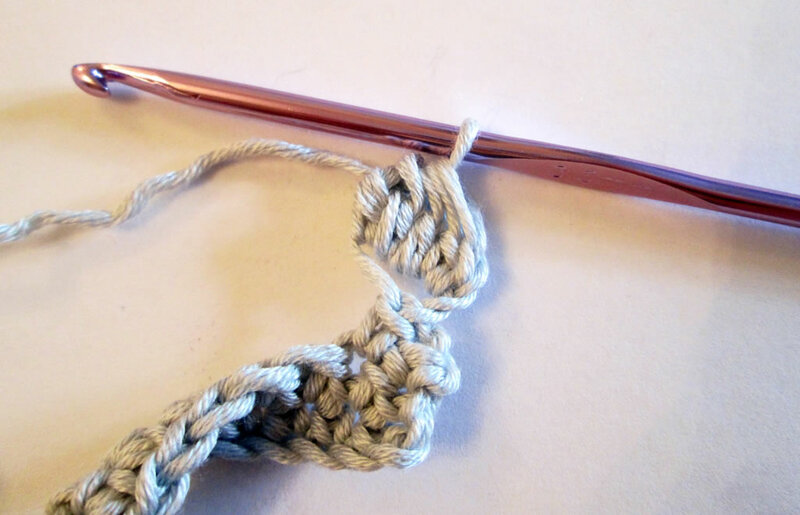 There’s a tutorial here for a crayon roll that could be adapted for storing crochet hooks. You can buy yarn bowls, which are bowls that have a notch in them and prevent the yarn from rolling all over the floor and being tangled up by your cat or your toddler! There are some lovely ones here on Etsy. You don’t have to buy a special bowl though, unless you want to! 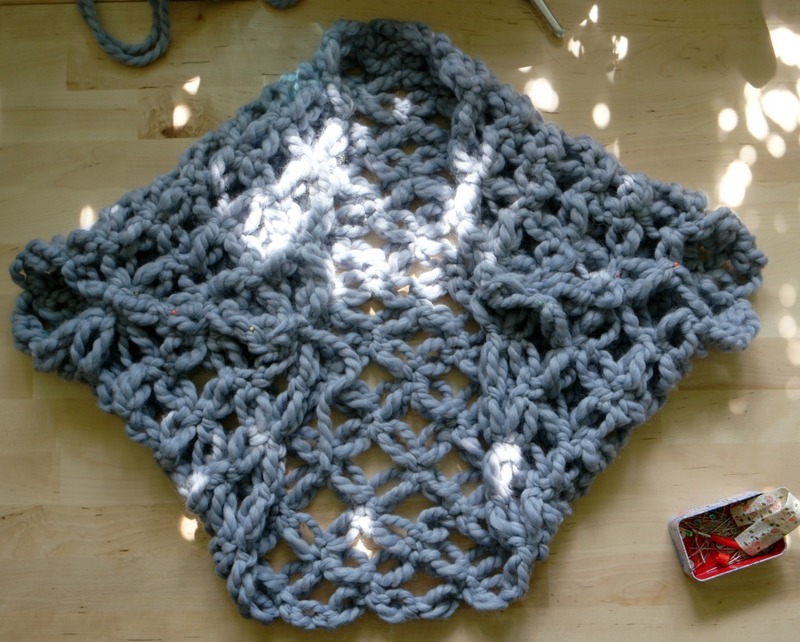 Just pop the yarn in a mixing bowl on the floor. I’ve seen pictures of bowls with bulldog clips on them to guide the yarn, colanders and shoe boxes with holes in them. 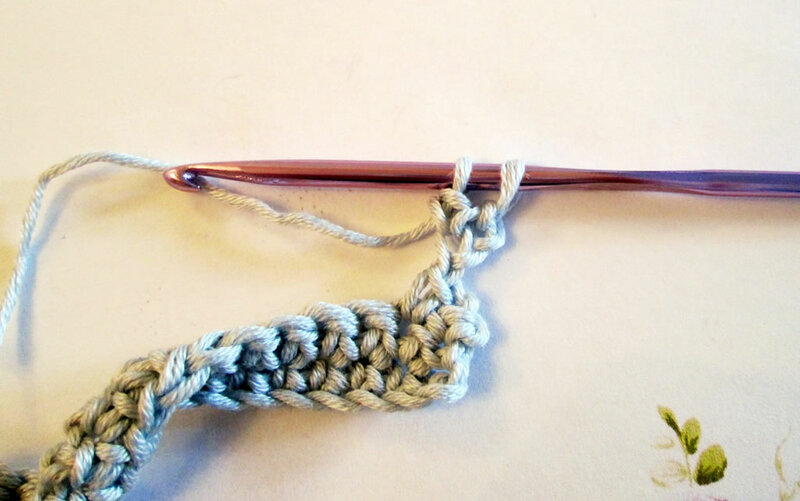 Sometimes it’s easier to figure out how to crochet bigger stitches from a diagram than it is from written instructions. If your having difficulties figuring out a particular stitch or pattern from a written pattern, a visual pattern might be more helpful. Some of us are visual learners anyway, which means that we find it easier to absorb information if it’s presented to us in a visual form. 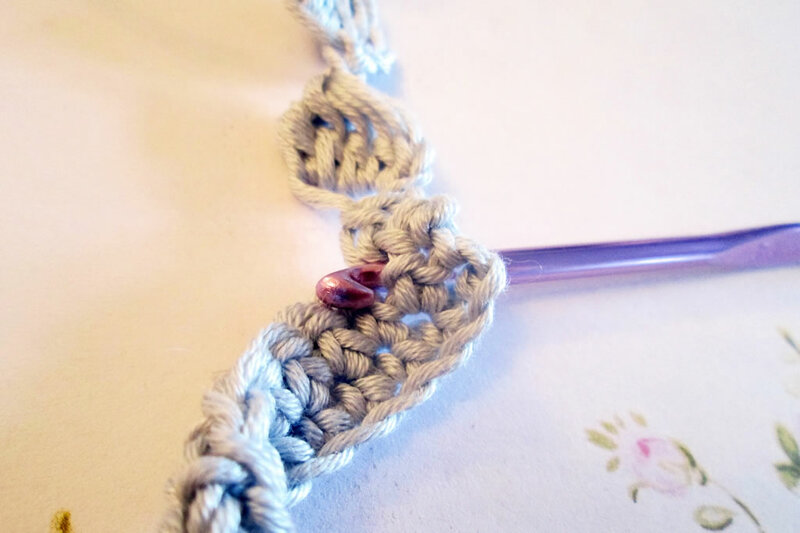 If you decide that you want to develop your own crochet patterns, sometimes drawing them out in diagram form first makes things easier, before writing that patterns out. 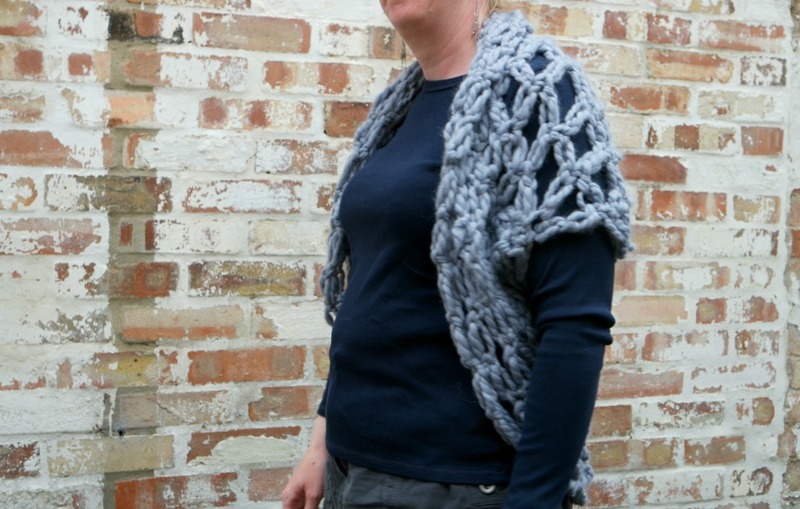 And if you include the diagrams in the finished pattern, your readers will thank you for it! 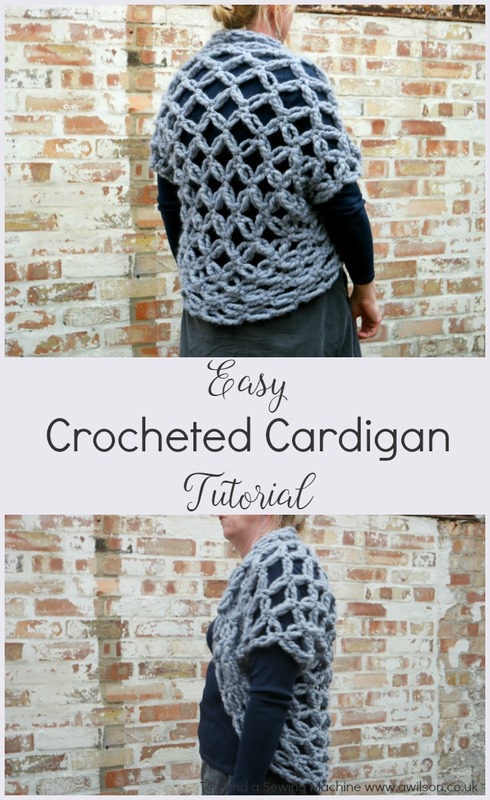 Although you can still buy crochet patterns the old fashioned way in printed form, there are also lots of patterns out there that are digital. You might still want to print these out, especially if you want to write on them. But you can also download them to your phone and there are advantages to doing this too. 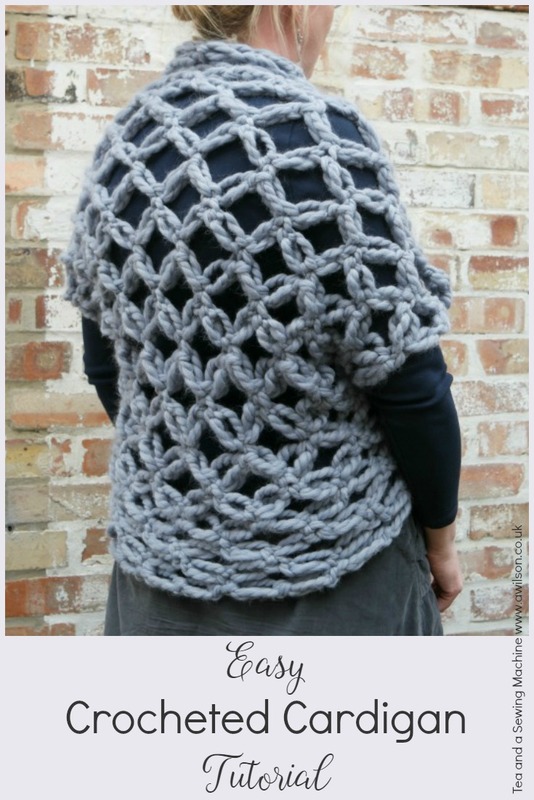 It means that you always have your crochet pattern with you! If you have a few minutes you don’t have to hunt for your pattern (as long as you can remember where your phone is!) 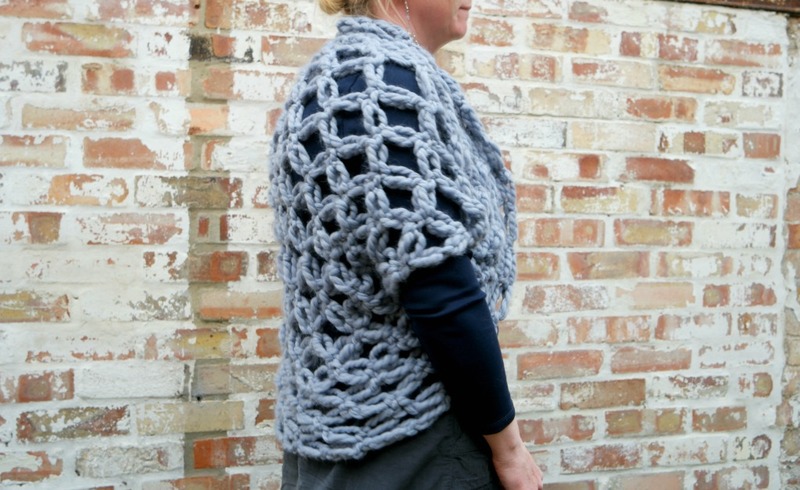 and you don’t have to remember the pattern when you go out if you want to take your crochet with you. It also means that broken printers, children who’ve used up all the paper, wind and rain won’t be able to stop you from crocheting wherever you are! 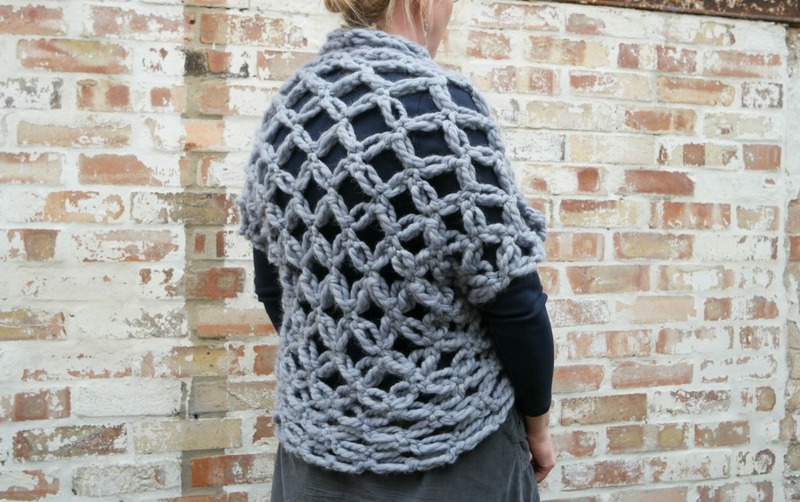 Keeping your crochet in a bag with handles means that when you go out, you can grab the bag, hang it off your arm and crochet wherever you are. The bag thing has meant that I have crocheted at the bus stop, while waiting for my boys to go into school and during days out that have involved tedious things like car museums. 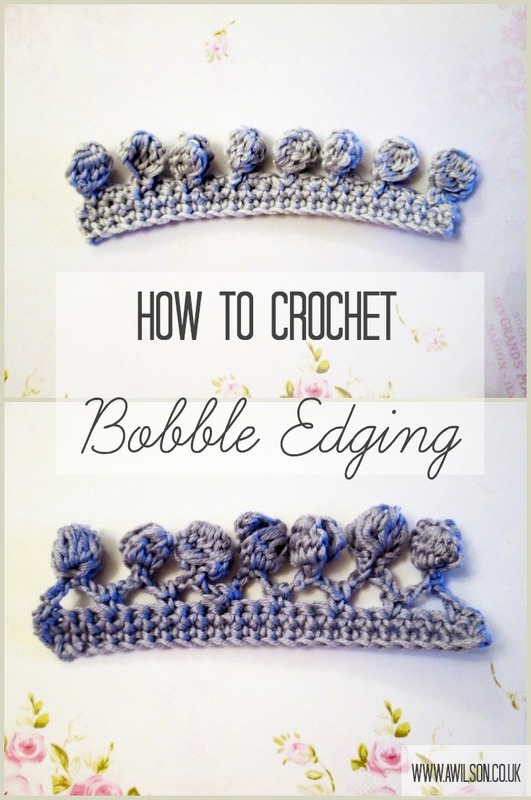 Here are 2 more crochet hacks! 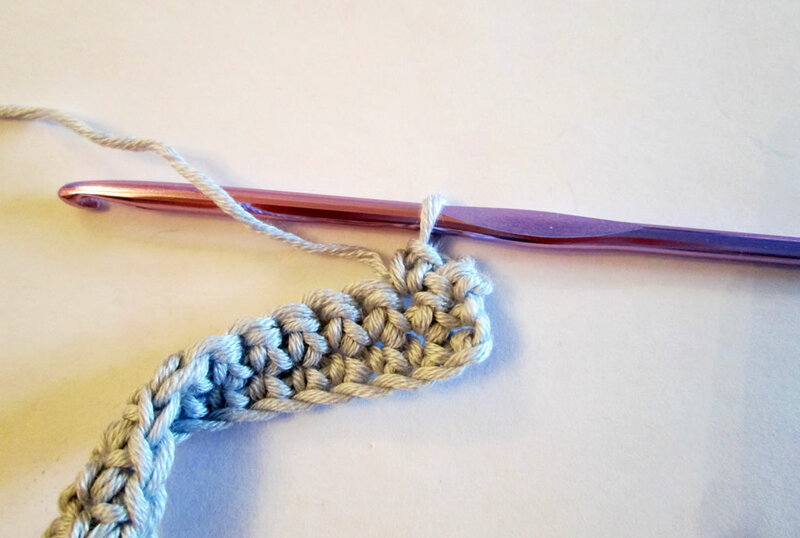 There’s a tip for making crocheted baskets firmer using sugar and water, and another for starting off a project with foundation single/ double crochet instead of a chain (there’s a tutorial here on One Dog Woof). 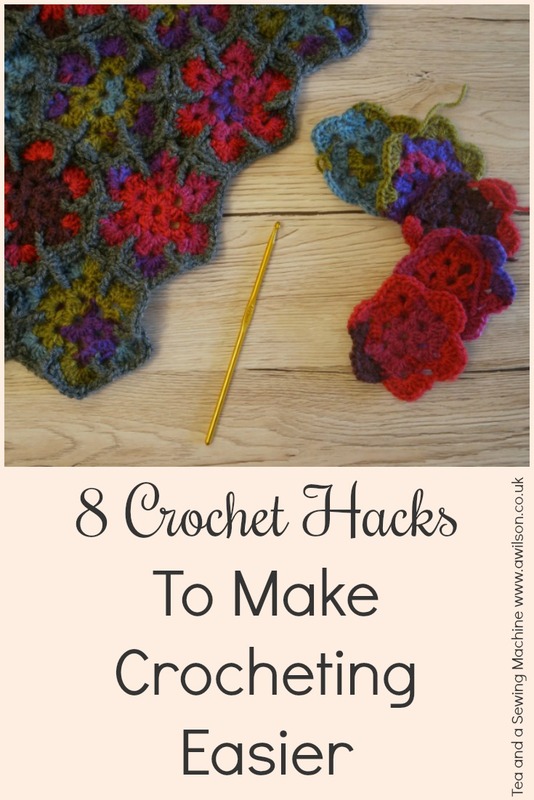 Do you have any other crochet hacks? Add them below in the comments!